Stay on the lookout for kidney disease—a silent killer that lurks quietly and strikes with dangerous consequences before most people even notice. 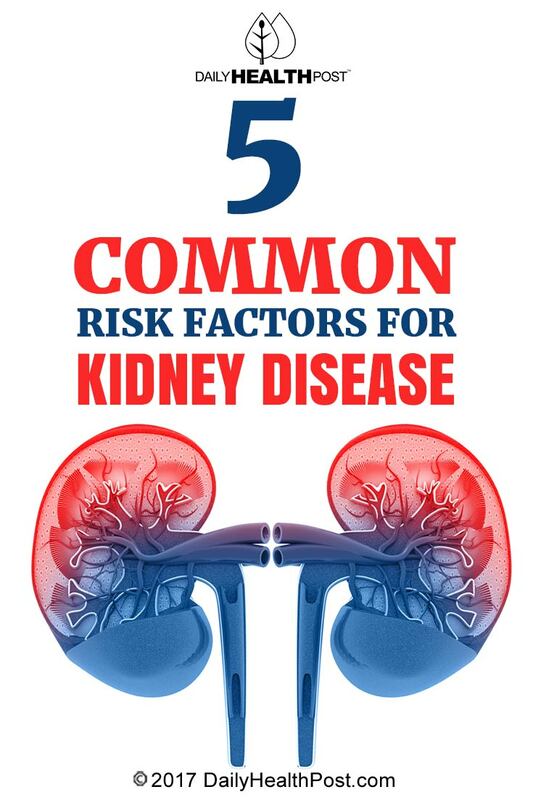 There are many symptoms for kidney disease that seem commonplace or unrelated to your kidneys. Changes in urinary function and kidney-area pain are only two of several symptoms including swelling, fatigue, general weakness, dizziness, inability to concentrate, skin rashes, and feeling cold all the time. The general nature of the symptoms creep up. Doctors agree that kidney disease is rampant in the United States and current detection techniques often catch it too late. 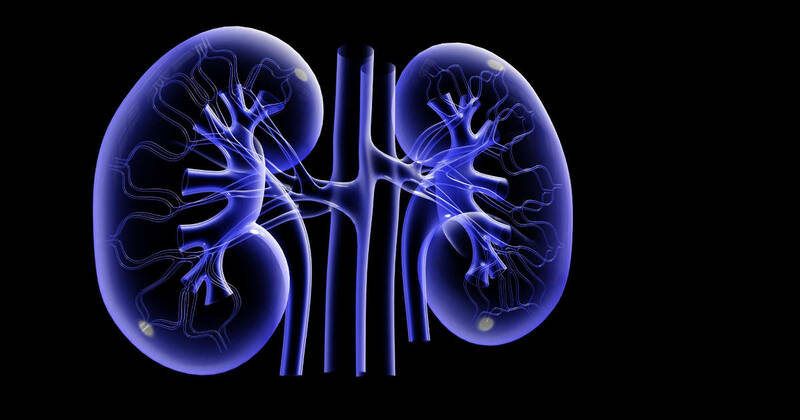 Problems with your metabolism and heart trouble contribute to poor kidney function. Doctors have long linked kidney disease with excessive sugar intake and diabetes, but only recently in a study published in the Journal of the American Society of Nephrology did they determine that general metabolic disorders were risk factors as well. The key to understanding all metabolic disorders and their relationship to kidney disease might be sugar intake. The American Journal of Clinical Nutrition includes research that indicates a link between diets high in sugar and kidney problems. If you want to avoid kidney disease and the related problems of diabetes, obesity, and heart disease, stay away from too much fructose sugar!